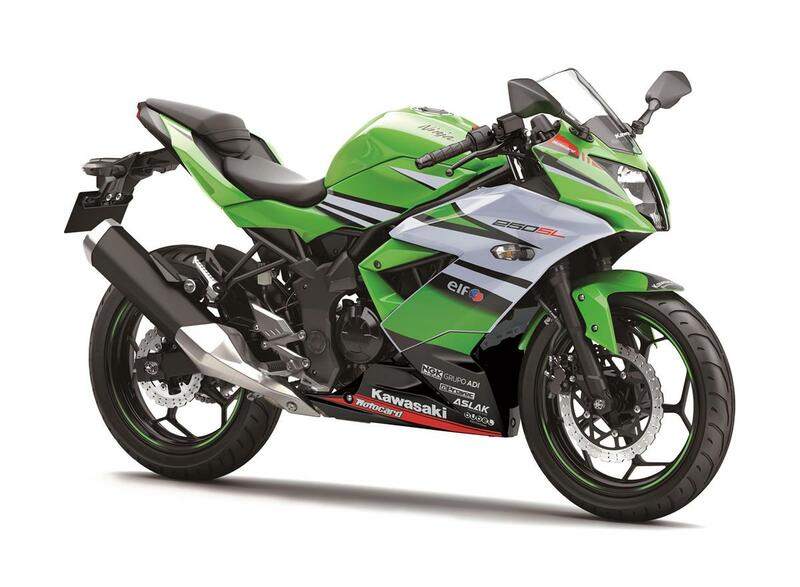 Sleek, lightweight and compact, yet with true Kawasaki Supersport DNA, the Ninja 250SL belies its proportions delivering eager performance and big bike thrills. Combining a free-revving single-cylinder engine with a lightweight trellis frame, the fully faired Ninja 250SL has genuine presence. In town or on the open road the lithe Ninja will appeal to a huge range of riders.